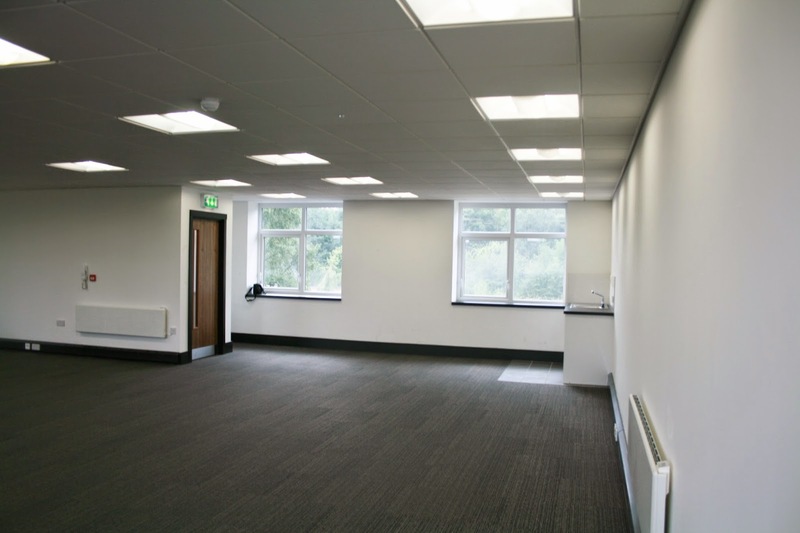 Bespoke have office suites available to let in Halesfield, Telford. 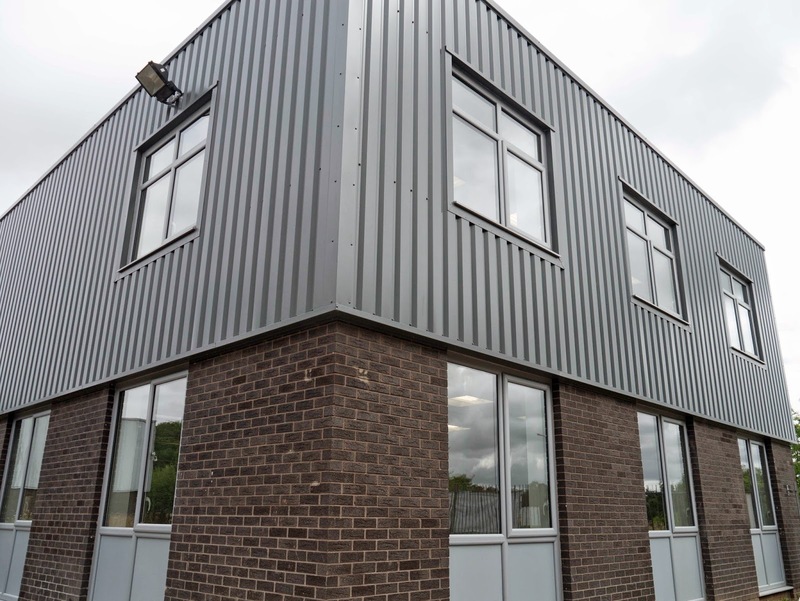 The property comprises of a two-storey office building and forms part of a terrace of office units that have recently been refurbished to a contemporary high standard. The 1,864 sq ft space provides modern open plan office space, kitchenettes and WC facilities over two floors and is available as a whole or can be split into two. Extensive on site car parking is also available. Contact us for rent rates and terms at info@bespokeconstruction.co.uk.